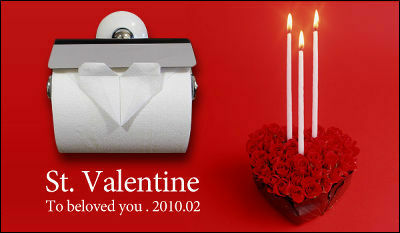 Sometimes you have to sit in a bathroom for a long time, whether you want to or not. 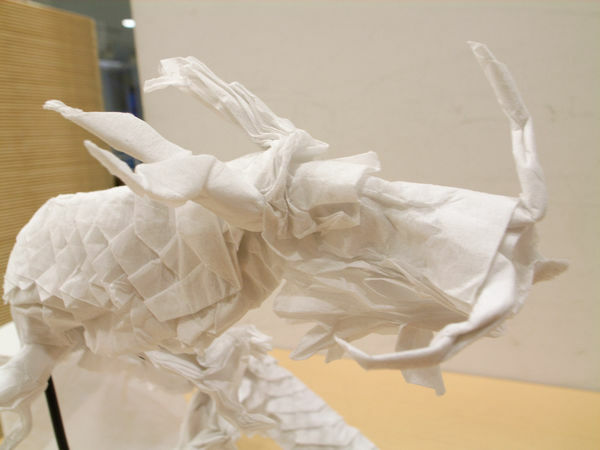 In that case, making these gorgeous Origami with a toilet roll could help you a lot. 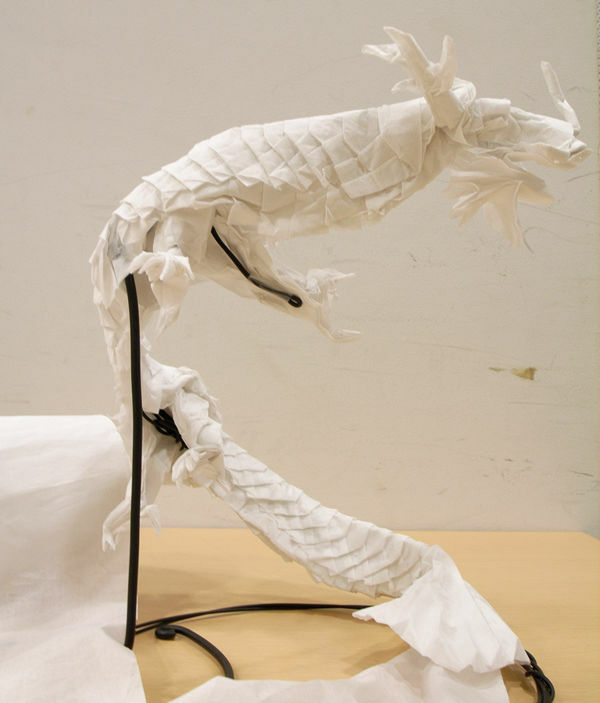 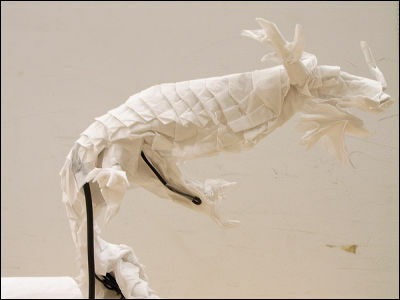 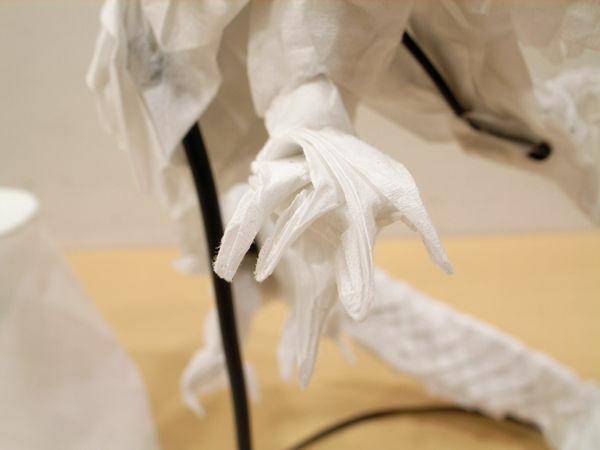 An oriental-style dragon made from stretch of toilet roll. 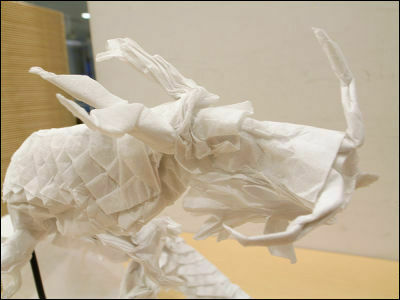 Every claws, scales and beards are made of toilet roll, too. A heart for Valentine's day. 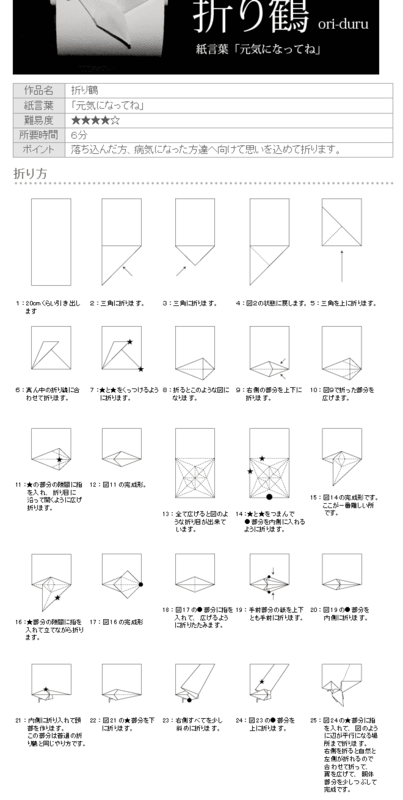 They have folding instructions for some of their works. 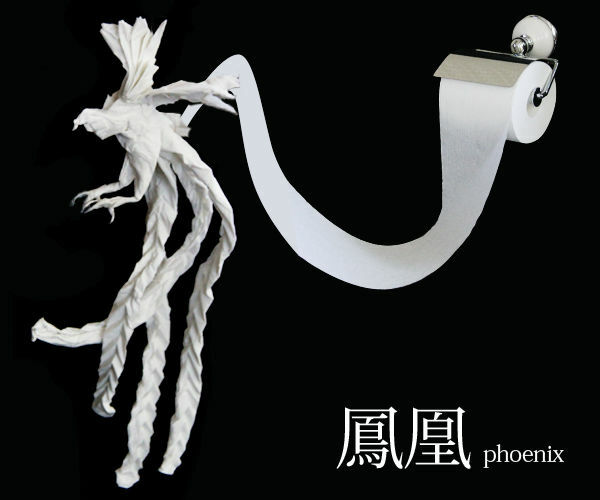 A great toilet roll origami of phoenix.